Tottenham gained the upper hand in their Champions League tie with Juventus after producing a rousing comeback in Turin. Spurs were heading for a hiding when Gonzalo Higuain netted twice in the opening nine minutes, but Mauricio Pochettino’s side responded in style courtesy of goals from Harry Kane and Christian Eriksen. Punters can get 17/5 for another score draw at Wembley in the first of our Tottenham vs Juventus betting predictions. 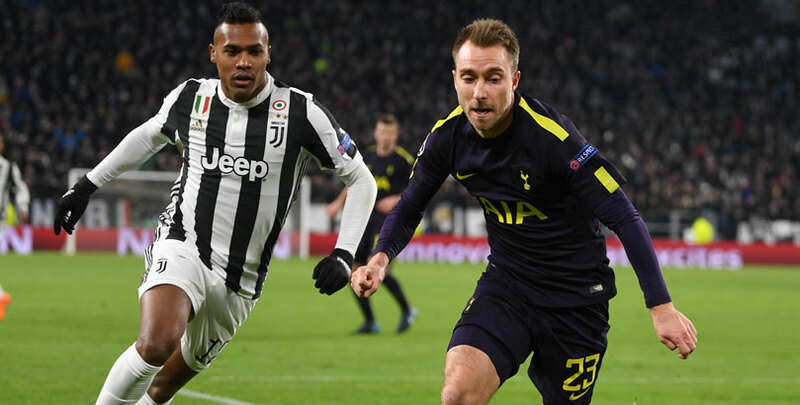 Spurs’ performance at the Juventus Stadium will give them the confidence that they can get the job done at Wembley, where they boast an impressive record this season. Tottenham have not lost on home soil since October 25, winning 13 and drawing two since then, and were impressive in their three Champions League group matches. 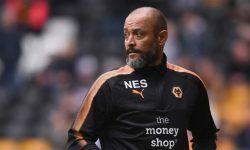 They scored three times in each game, beating Borussia Dortmund, Real Madrid and Apoel Nicosia, after getting off to a fast start on each occasion. Son Heung-Min goes into this game in great form following five goals in Wembley wins over Rochdale and Huddersfield and is excited to be back in European action. He said: “We play at home but we are not scared. We need to play our game, be confident and play forward like we play at Wembley. That’s the most important thing. Looking at the Tottenham v Juventus odds, Spurs appeal at 27/20 to break the deadlock in the first half. 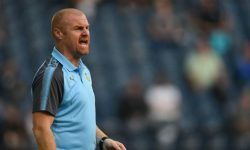 The Old Lady had an imperious record on the road during last season’s run to the final, winning five games and drawing in Barcelona, but have had mixed results away from home in this year’s competition. They opened their campaign with a 3-0 defeat at Barcelona before drawing in Lisbon and beating Olympiakos. Saturday’s crunch 1-0 win at Lazio boosted Juve’s hopes of a seventh straight Serie A title triumph, with Paulo Dybala scoring for the first time since returning from injury. However, that tough contest may have taken more out of his side than Massimiliano Allegri would have wanted before this trip to London. Therefore, the Italian outfit could find it tough to secure a win and a 1-1 draw at 11/2 may be a good shout in our Tottenham v Juventus betting tips, especially as that would see Spurs through.